Atlus ha pubblicato il primo trailer inglese di Etrian Odyssey Nexus, il nuovo capitolo del brand ora previsto per l’uscita anche in Occidente. Etrian Odyssey Nexus, conosciuto in oriente come Etrian Odyssey X, sarà infatti disponibile dal prossimo 5 febbraio 2019 sui Nintendo 3DS europei ed americani. Atlus ribadisce ancora il supporto all’ormai stantia console portatile della Grande N, con un nuovo capitolo del brand, oltre a nuove classi presenti,arrivato lo scorso 2 agosto 2018 sui Nintendo 3DS giapponesi. IRVINE, Calif. – October 10, 2018 – Etrian Odyssey Nexus launches for Nintendo 3DS™ on February 5, 2019! As the final Etrian installment on 3DS, it’s only natural that we’ve gone all out incorporating all of the best aspects throughout the entire series, including iconic characters, 19 playable classes, and more labyrinths than any other Etrian title. Get your first look at Etrian Odyssey Nexus in our new trailer! 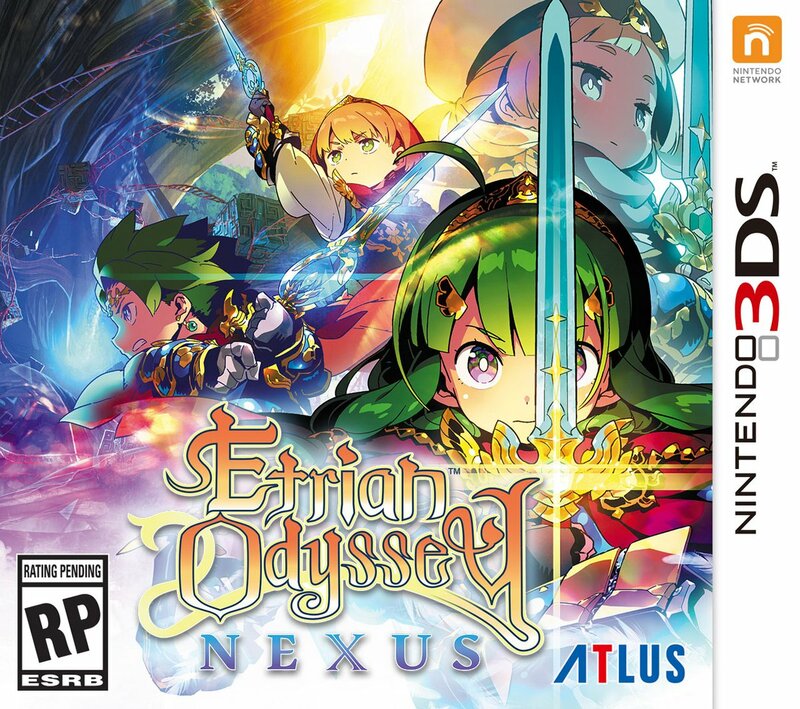 Etrian Odyssey Nexus Launch Edition!